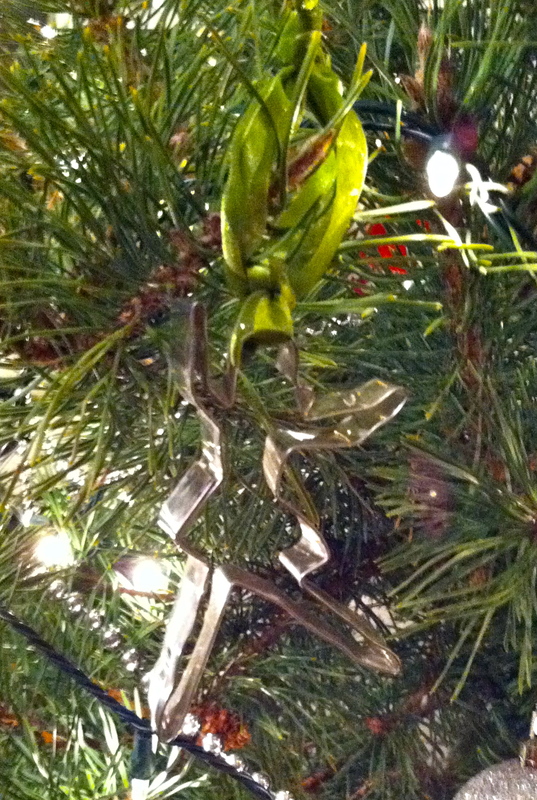 Here is a fun way to repurpose your old metal cookie cutters. 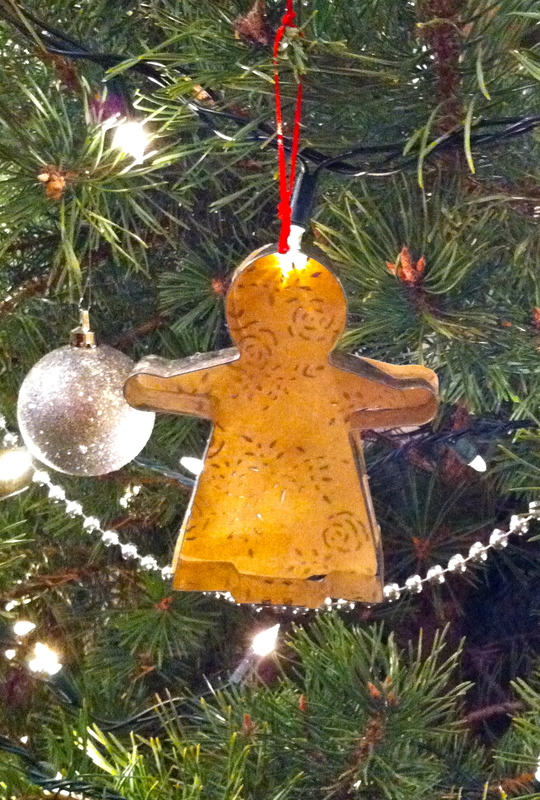 You can use glue to back the cookie cutter with decorative paper, an old Christmas card or a photo. Tie a ribbon around the cookie cutter for hanging. Or leave the cookie cutter plain and simply attach a ribbon. This entry was posted in Holiday, Home Decor and tagged cookie cutter, ornaments. Bookmark the permalink.